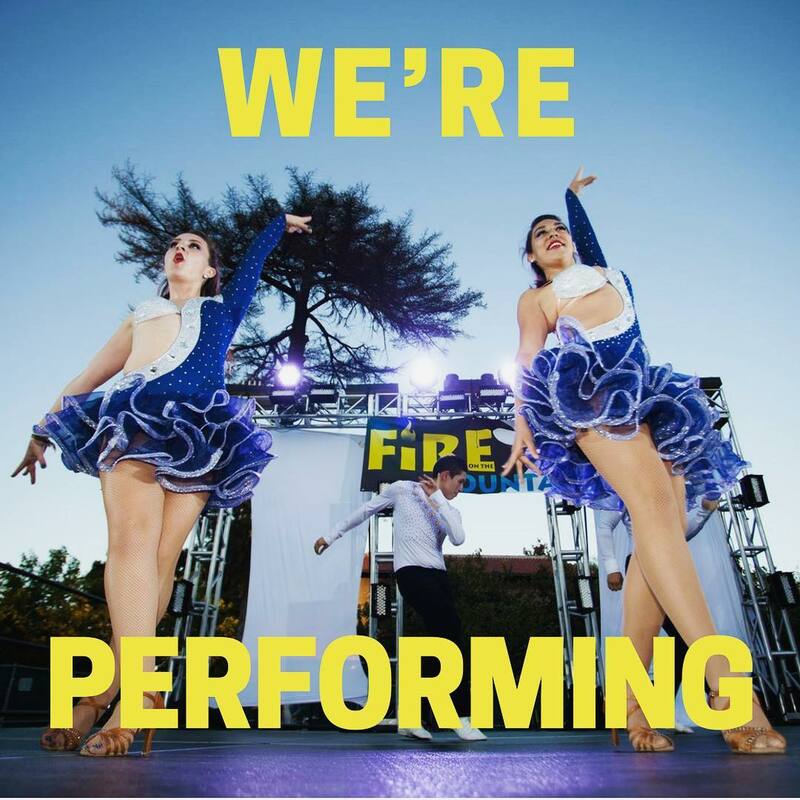 Spartan Mambo is performing at Fire on the Fountain (SJSU’s annual homecoming celebration) this Thursday! Our team will be performing two pieces starting at 7:30pm. There will also be other shows and activities going on throughout the day as well, starting at 4pm on Tower Lawn. Hope to see you there!